There are leaflets regarding this in the Reception area or available from the school office. If you are unsure of which size to order from Gooddies we have a selection of sizes in the office that you may try before you order. The school colours are royal blue and gold and all pupils are expected to wear uniform. 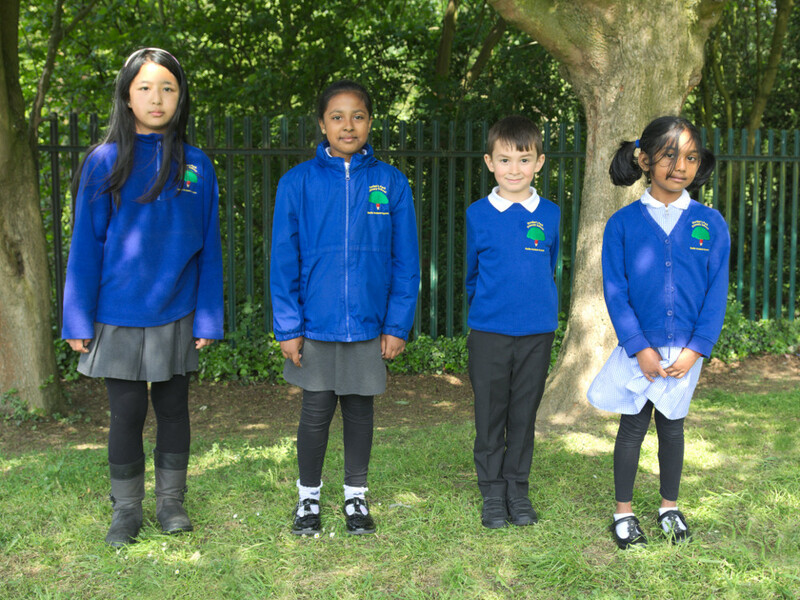 School jumpers are embroidered with the school logo and are sold in school at cost price. All items of uniform should be clearly marked with the child’s name. 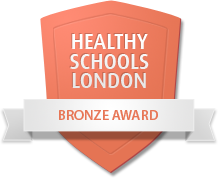 For safety reasons no jewellery should be worn to school. Stud earrings are allowed but these must be removed or covered during PE. Only jewellery dictated by faith is allowed. During the summer girls may wear a blue check summer dress. Children from Year 3 upwards will need suitable clothing for field games e.g. trainers, track suit etc. All these items are to be kept in school, in a PE bag on the pupil’s peg. School Book Bags are also available to purchase for children to bring their books to school. If book bags are not used a suitable school bag must be brought to school.